Loneliness has become an epidemic in our country. Though we are more connected than ever before with technology, our daily life revolving much around connectedness through social media, more and more people report feeling isolated and alone. Jesus commanded us to love one another. Love is one of the central themes of the New Testament. Paul tells us that of the great virtues, love is the greatest. 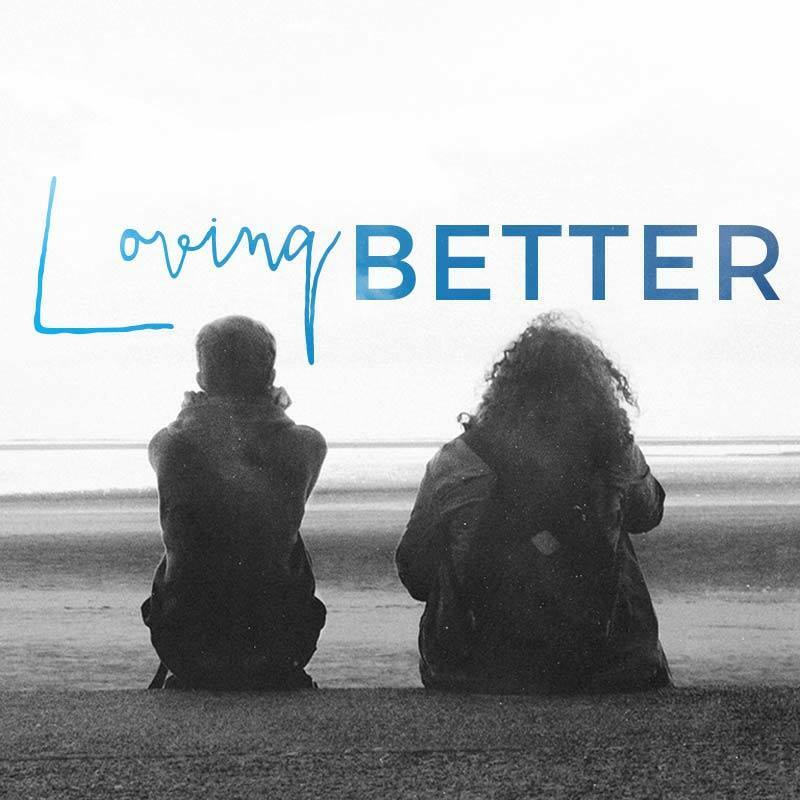 In this series we will discuss how to grow in being a person who can love better in an emotional way with others, empathizing with others, as well as developing a loving, tender heart. How can we learn to be more vulnerable and connect deeper with our friends in Christ? How can we become more understanding?